Many of us paint this idealistic picture of retirement in our minds, where retirement is a beautiful place untouched by the everyday stresses of life. Unfortunately, retirement isn’t quite as idealistic as this, and people who are retired face just as many stresses as working individuals—but different stresses. Here is a brief look at some of the most common unexpected stresses of retirement. 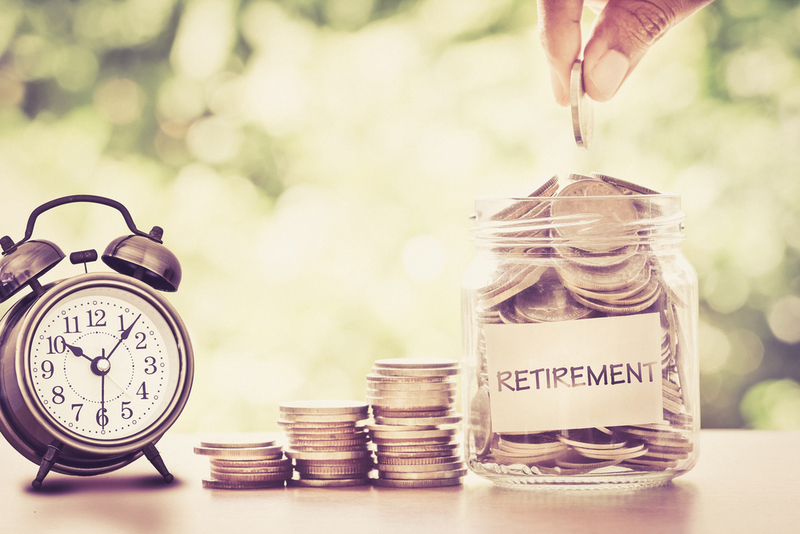 Though retirement is ideally a time for you to enjoy a lifetime’s worth of invested savings, financial concerns remain a top stressor for retired individuals. Retirees must adjust to living on a fixed income, and oftentimes that adjustment is more dramatic than expected. Unexpected expenses may drain your retirement fund more quickly than anticipated, for example, or lack of portfolio diversification (a concept discussed in this article) might have undermined the wealth of your retirement account. Because financial concerns are so prevalent in retirement, it’s important to remain in close contact with a financial adviser to ensure you will be taken care of once you retire. Many of us expect to encounter health issues as we get older, but we still get this idea in our minds that old age happens to everyone other than ourselves. Age-related health problems develop in even the most active adults, however, so it’s important to approach retirement with the mindset that you are going to do what you can to preserve your health. Experts suggest regular exercise for retirement-age individuals—even if that is simply light stretching, walking, or yoga. The CDC, in particular, recommends engaging in at least 150 minutes of aerobic exercise per week. Perhaps you expect to encounter more personal health issues as you get older, but what you might forget to consider is having to take care of a spouse, parent, or other relative once you’re retired. Caring for a loved one, particularly from an illness involving cognitive impairment such as Alzheimer’s disease, can become very stressful. Experts suggest that the best way to cope with this unexpected stress of retirement is to seek help from others, including family members, friends, and professionals. Retirement is a major lifestyle change, and as such it can change the dynamic of a relationship—be it marriage or a family relationship. A newly retired spouse, for example, might suddenly feel isolated and lonely once they are not spending as much time with their colleagues. 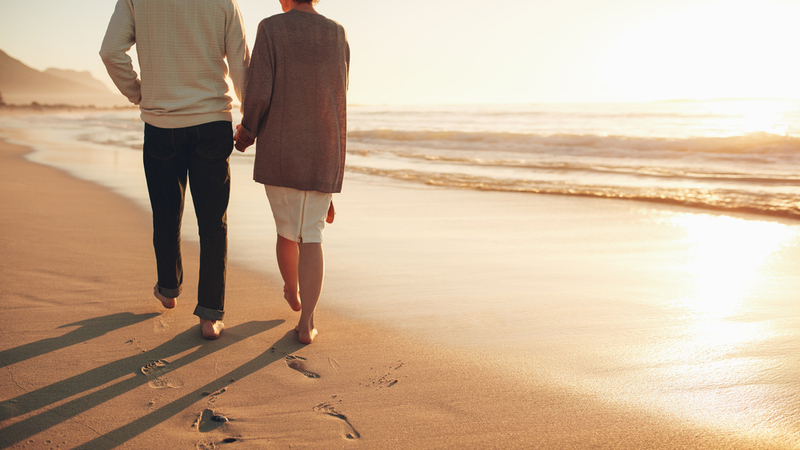 The changing dynamic that comes with retirement can easily result in relationship issues. Experts say that the best way to cope with relationship issues brought on by retirement is to appreciate retirement as a time to nurture relationships, and to seek counseling if necessary. Many who are newly retired experience stress from suddenly not having something to work for. These individuals feel less valuable and struggle to maintain a firm grasp on their personal identity. These types of feelings are perfectly natural as, again, retirement is a major life adjustment. 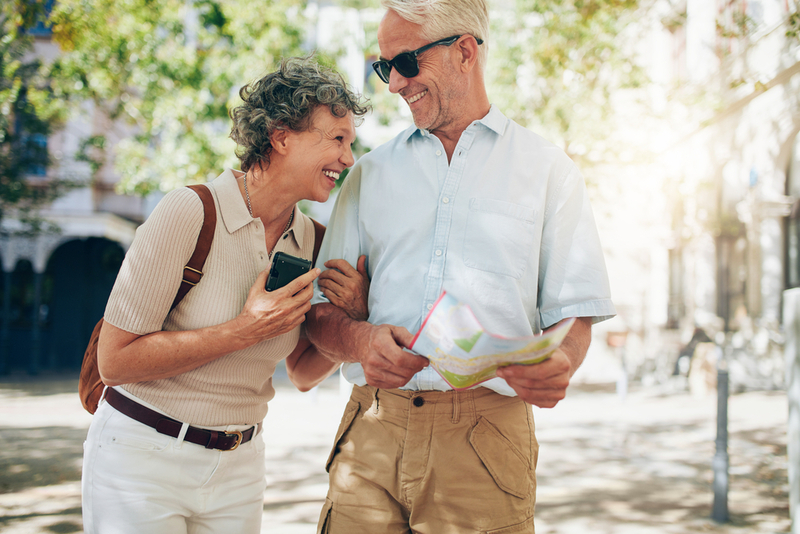 To maintain a strong sense of value and identity during retirement, it’s important to seek new pursuits and to use your time to nurture cherished relationships. Experts suggest picking up an old hobby to occupy your newfound time, finding a new hobby, joining a local organization, or getting a low-stress part-time job. Did you know that the elderly are at especially high risk for substance abuse? According to this article, rates of alcohol abuse actually spike at retirement age. The reasons for this are several. First, retirement itself is a major life adjustment, and it can leave one feeling useless or without identity. Alcohol abuse becomes a coping mechanism for these negative emotions. In addition, those at retirement age tend to start experiencing more physical pain, which can also lead to alcohol use as a coping mechanism. Alcohol isn’t the only substance that sees high abuse rates among retired individuals, either. Prescription painkiller abuse is also remarkably high, as the elderly are prescribed relatively more painkillers than other demographics. Substance abuse is highly dangerous for a person’s health and finances, so if you or a loved one begin to develop substance abuse after retirement, it’s vitally important to seek professional help as soon as possible.